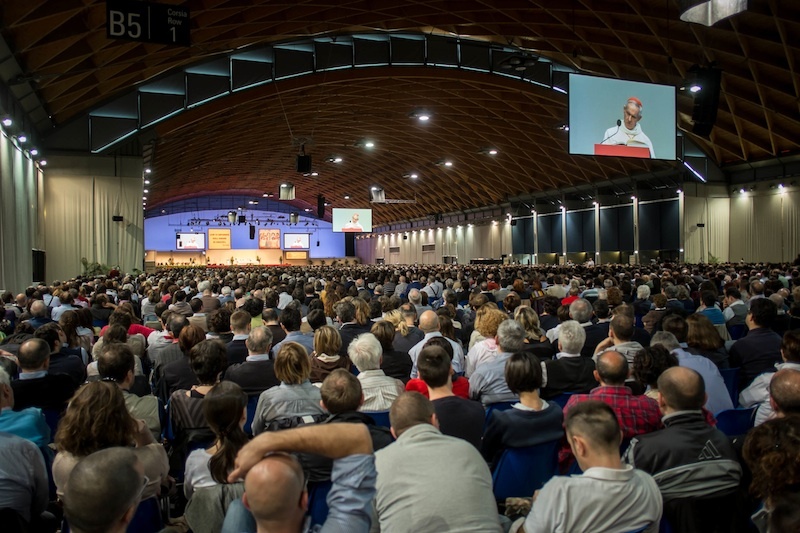 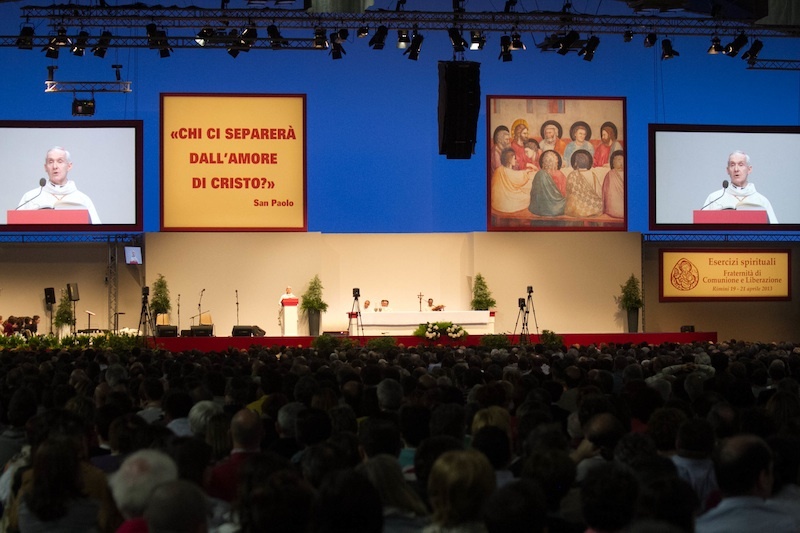 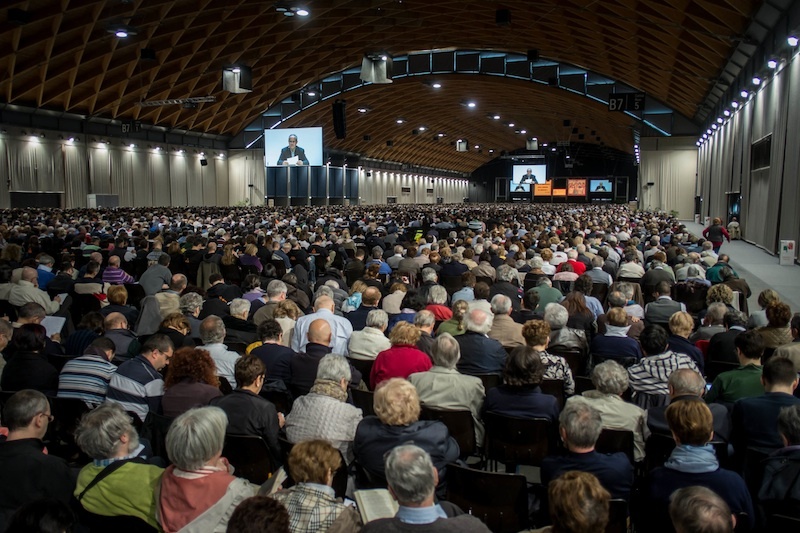 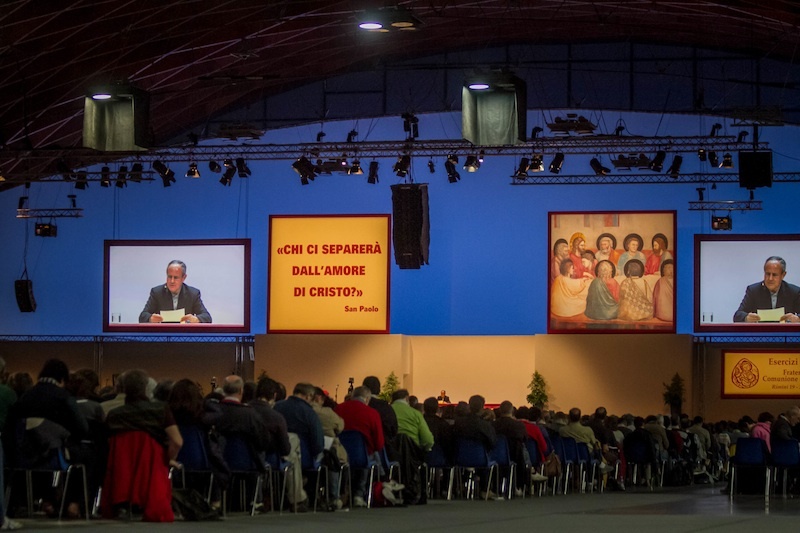 The 2013 Spiritual Exercises of the Fraternity of Communion and Liberation took place in Rimini from April 19 to 21. 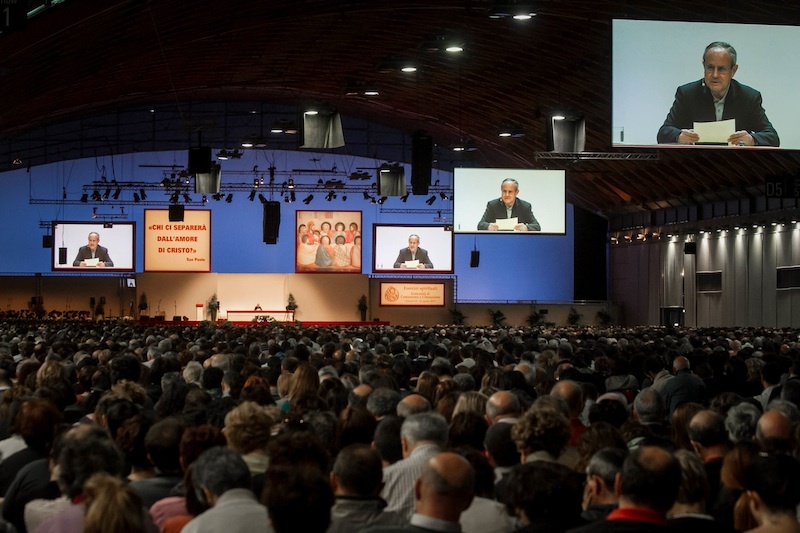 The Exercises were held by the President of the Fraternity Fr. 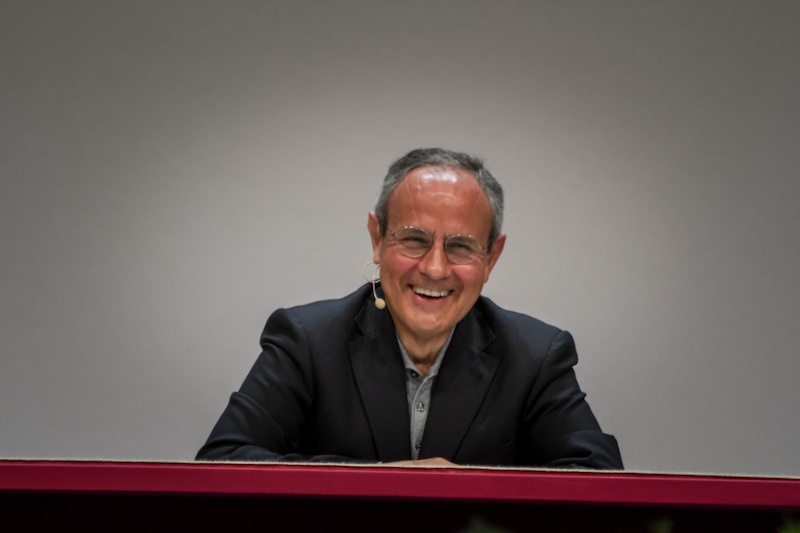 Julián Carrón. 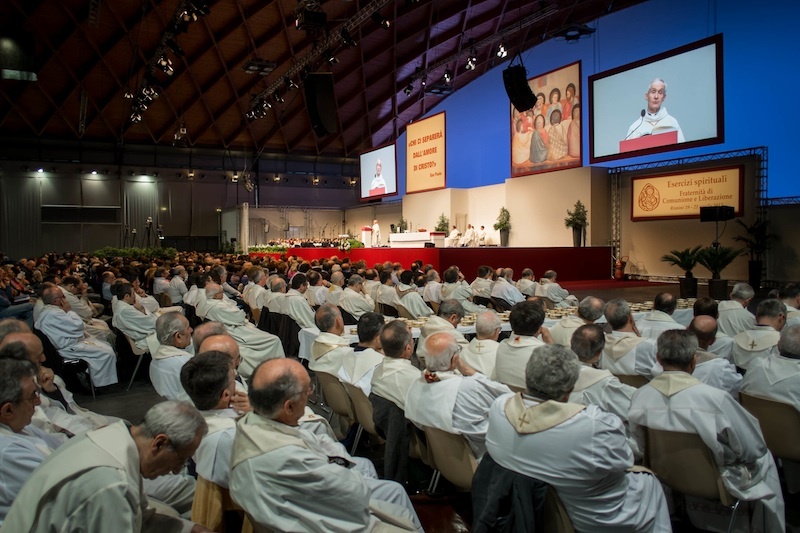 24 thousand members of the Fraternity along with thousands of others in 21 countries around the world participated in the gesture. 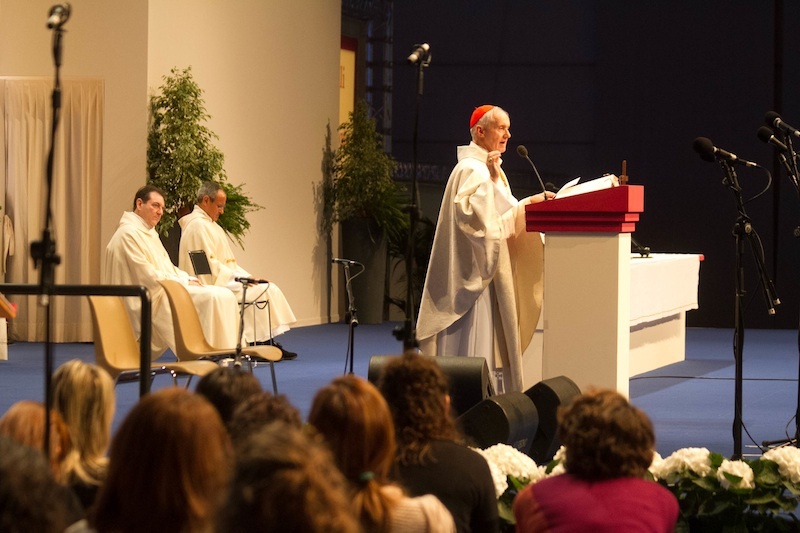 On Saturday morning, April 20, the Mass was celebrated by Cardinal Jean-Louis Tauran, President of the Pontifical Council for Interreligious Dialogue.